Safe manufacturing is a very important part of our organisation. Our factory based in Wolverhampton, the traditional home of safe manufacturing, designs and produces all sizes and types of safe. 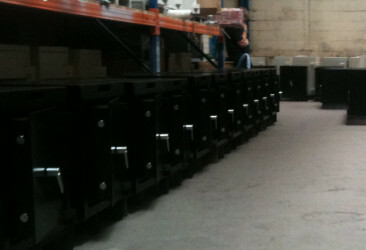 Insafe is the largest British company that designs, manufactures, delivers, installs and services safes. 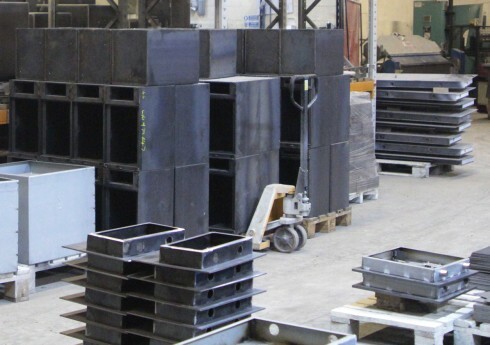 Because we have the ability to design and manufacture safes we can offer a bespoke service as well as ensuring the core range of safes we produce are tested, certified and approved by independent testing houses to meet our exacting standards. 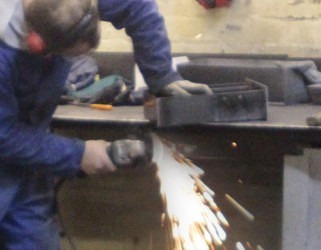 From our factory we can make virtually anything our clients request and our plate steel cabinets and bespoke safes can be fitted with almost any locking system on the market including more specialised electronic alarm and internet connected locks. Bespoke body work such as Drawer Deposits; Rotary Deposits and Though-the-Wall Deposits will all be built and fitted by the factory. 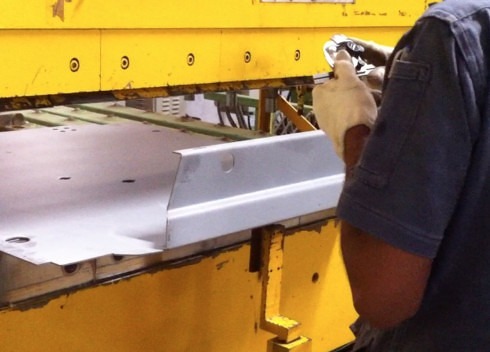 Additionally, internal fittings and components that need to be an integral part of the safe body can be welded in during the build process, ie. 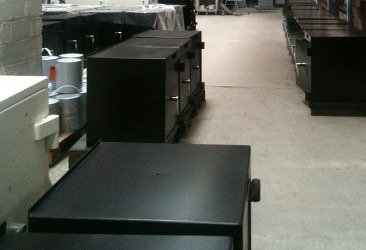 lockable drawers, inner coffers, watch winders, etc. By creating non-standard safes our clients can choose the particular functionality their safe and safe lock requires right down to the safes paint colour. 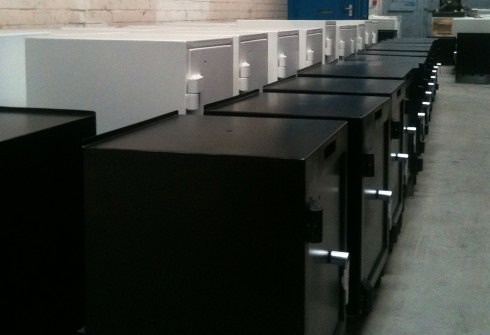 Our UK based factory can design, manufacture and supply a bespoke safe in less time than often thought.